At Setec, we design and manufacture innovative, custom-made and reliable power supplies and controls to the highest quality standards and deliver the projects on time and on budget. 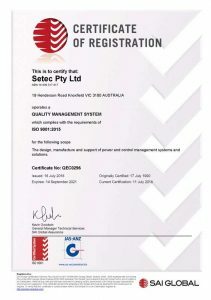 Setec Quality Management System is certified to ISO9001 standard. 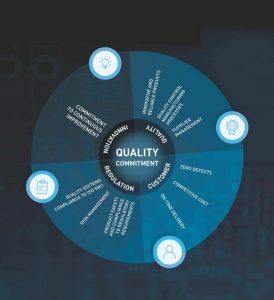 Our quality commitment is implemented through continuous innovation, internal and external quality control, compliance to regulatory requirements and customer-centric approach. Committed to innovation, Setec involves all team members in discussions on continuous improvement of company’s processes and continually encourages new idea generation through its Setec Ideas Program. Setec’s Research and Development team attracts new talents and encourages them to ask questions, to experiment and to demonstrate lateral thinking in solving the problems. One of the great results of innovative approach at Setec is the design and build of the World’s first portable app-driven power management system JHub for caravans and motorhomes. We implement product risk management process allowing to adequately assess and mitigate associated risks prior to the product release. All products manufactured at Setec are fully tested using automated test equipment and thoroughly inspected before dispatch to the clients. Product quality and reliability also depend on the quality of parts supplied for the manufacturing process. Therefore, supplier management is a highly important part of Setec’s quality assurance process. All parts are fully validated prior to building into the product, and the suppliers are audited to ensure that parts are manufactured to agreed control plans. We build long-term relationships with suppliers and can boast partnerships which have been lasting for over 30 years. 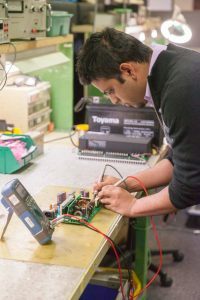 Setec ensures our power supplies meet regulatory requirements through design, incoming material control and manufacturing test/inspection processes. To be accepted as a reliable partner in the international market, Setec regularly undergoes independent audits. Our products bear UL, FCC, CE and RCM markings and meet ROHS and European WEEE (Waste Electronics and Electrical Equipment directive) requirements. When designing new and customised power management solutions, we consult with our clients, understanding the specific requirements and ensuring that all their requests are met. User testing and customer feedback are vital to the design process, ensuring the highest quality of the products made by Setec. Setec delivers quality power supplies to our customers on time, on budget, and at competitive price. We aim for zero defects and implement stringent product testing in order to achieve this. Our customer service is of the highest standard, with 100% customer satisfaction achieved on a regular basis. Long warranty terms further provide our customers with peace of mind. 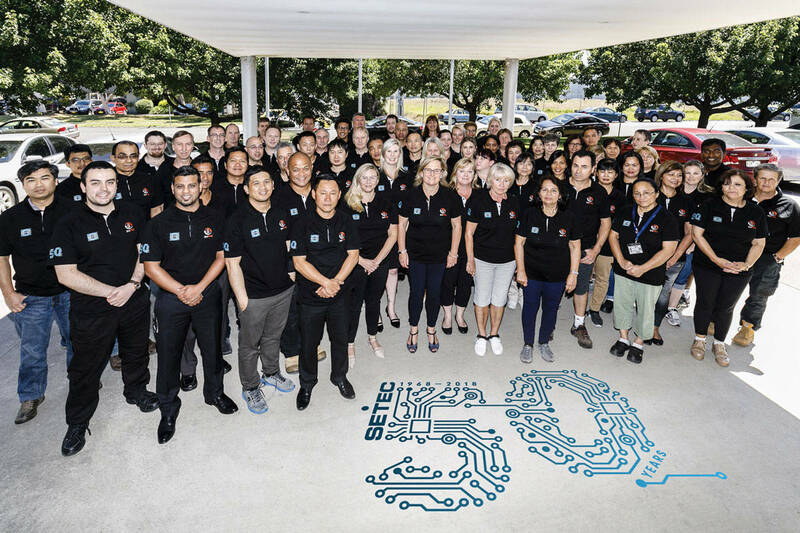 If you are looking for a reliable partner in business, talk today to Setec, an Australian manufacturer of custom designed power supplies with 50 years’ experience in electronics.